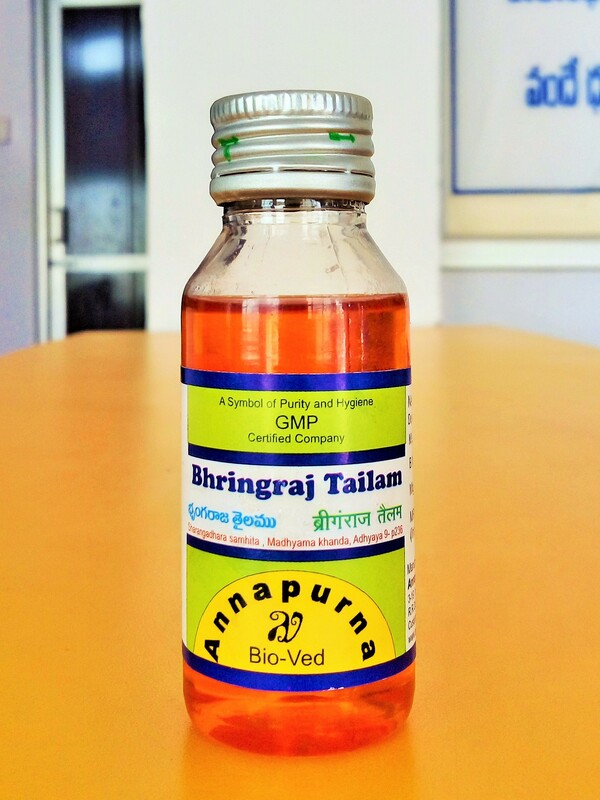 Description : Nervine tonic, Adaptogenic, anti stress agent. 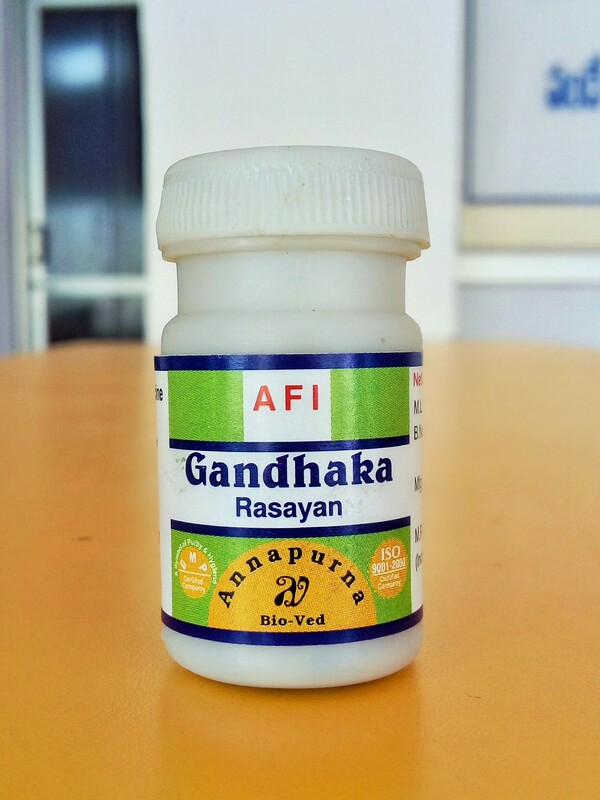 General debility, Stress, Prolonged illness, convalescence. 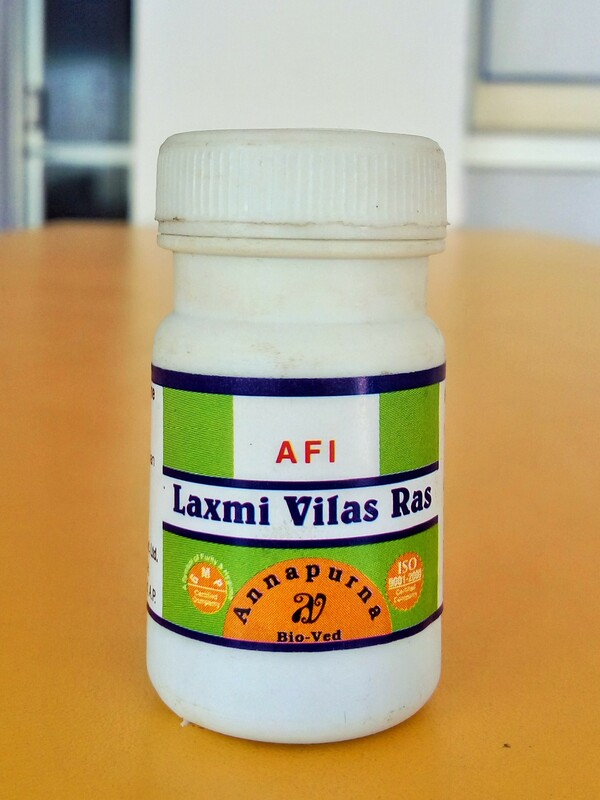 Dose:5-10g with warm milk or Hot water. 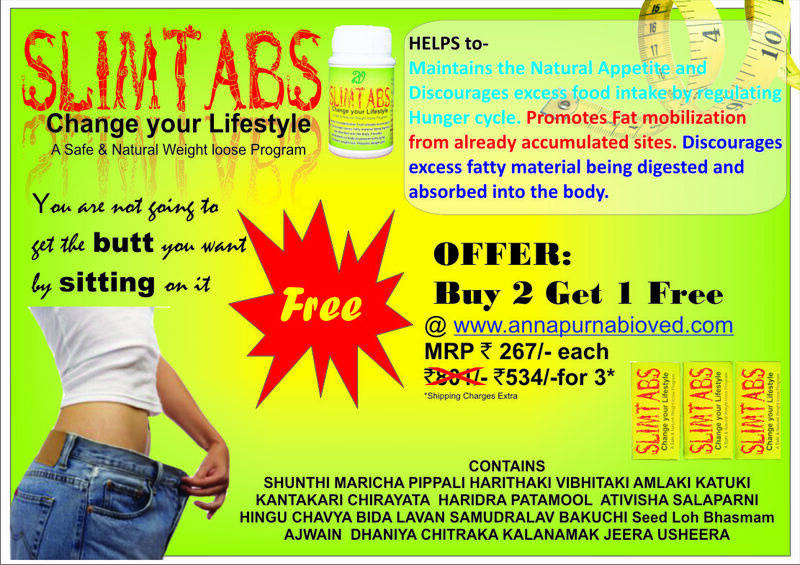 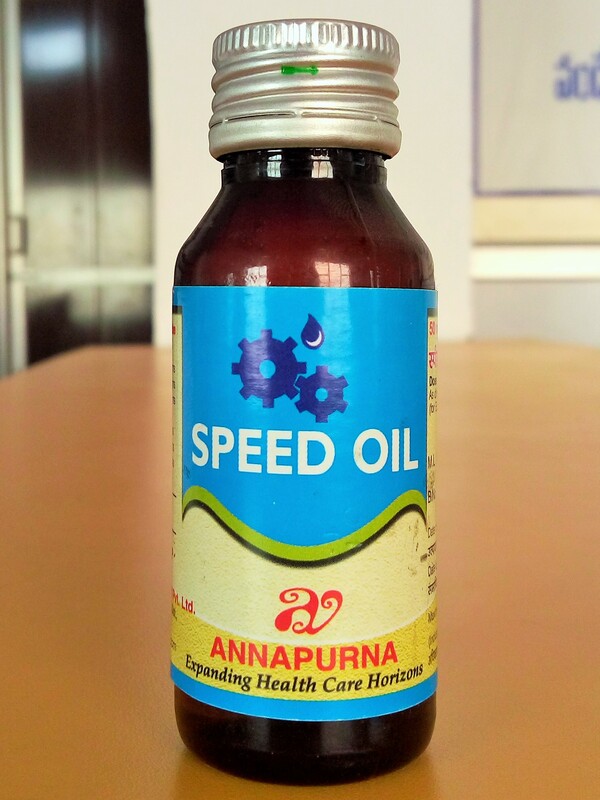 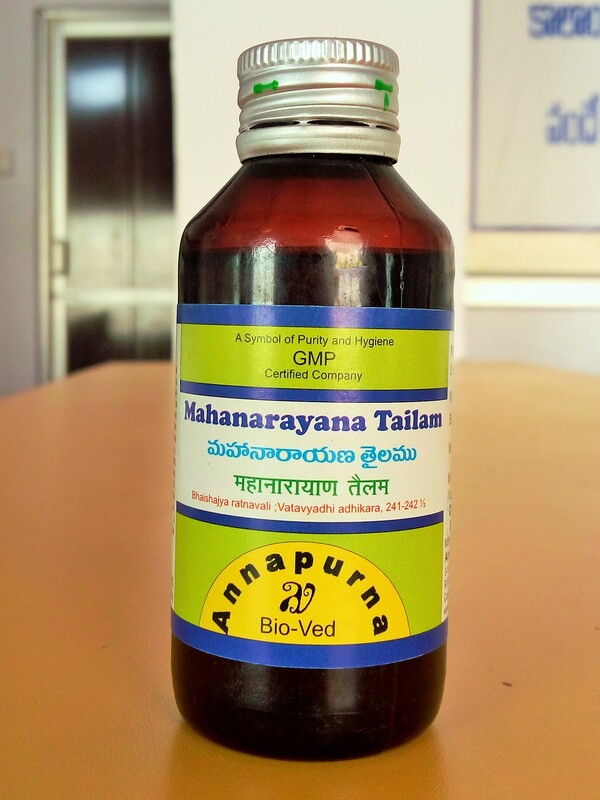 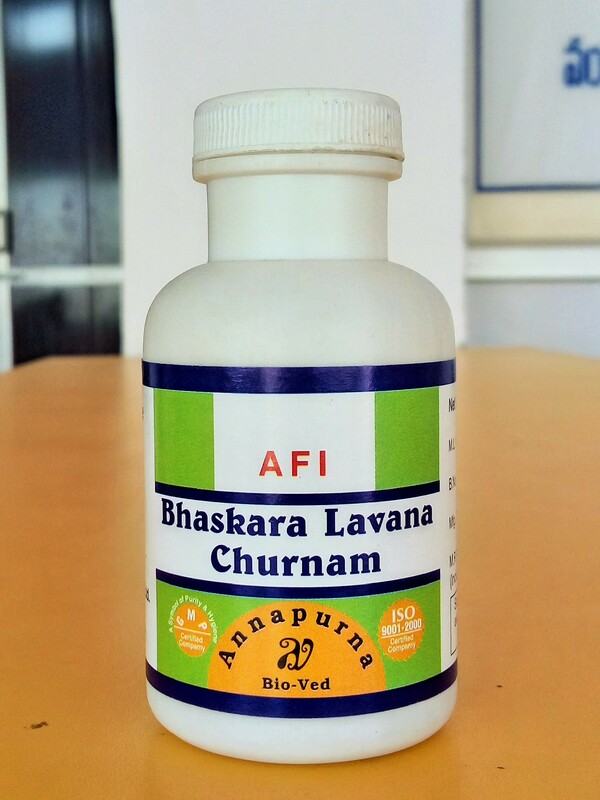 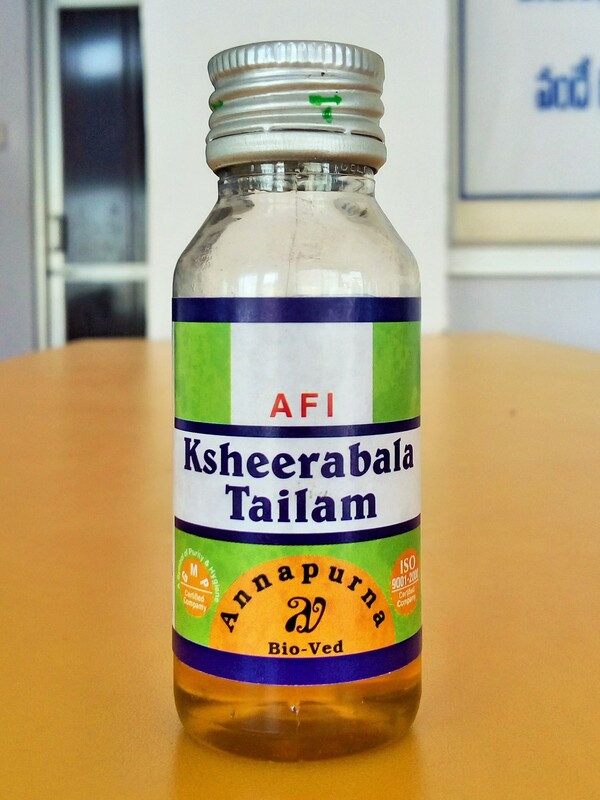 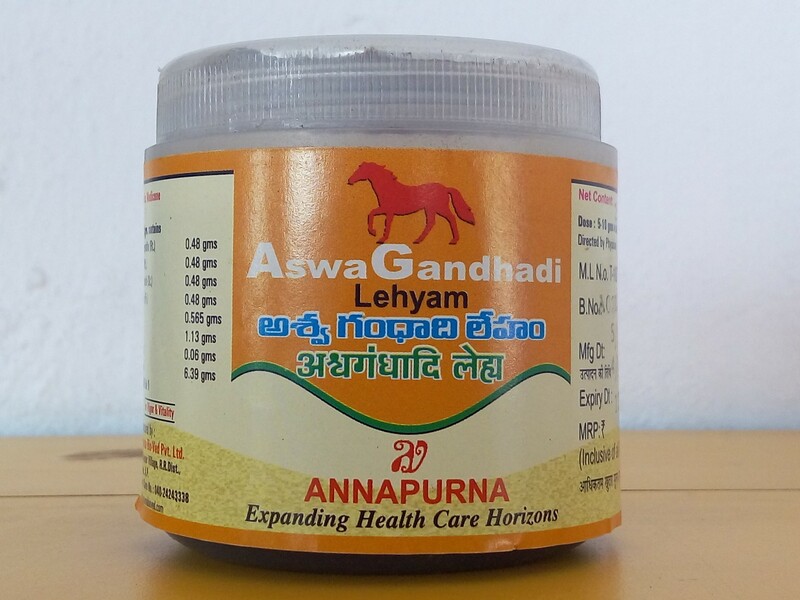 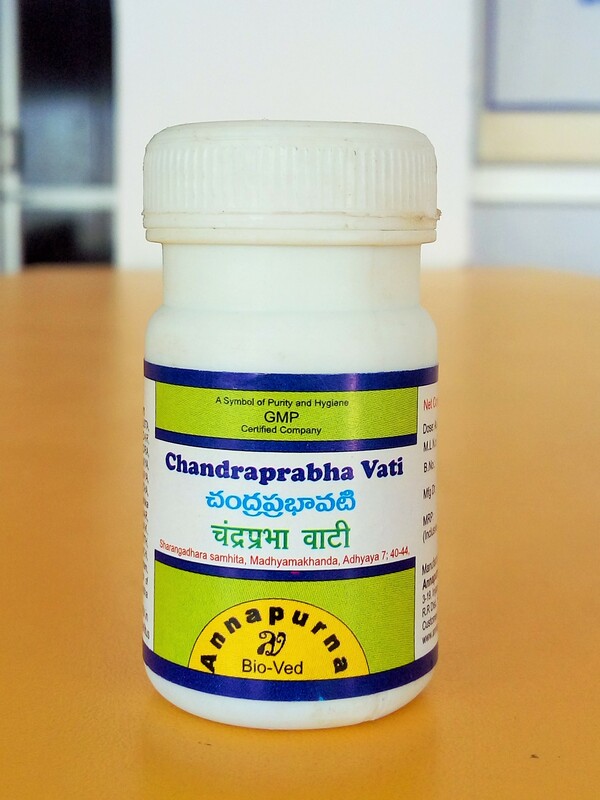 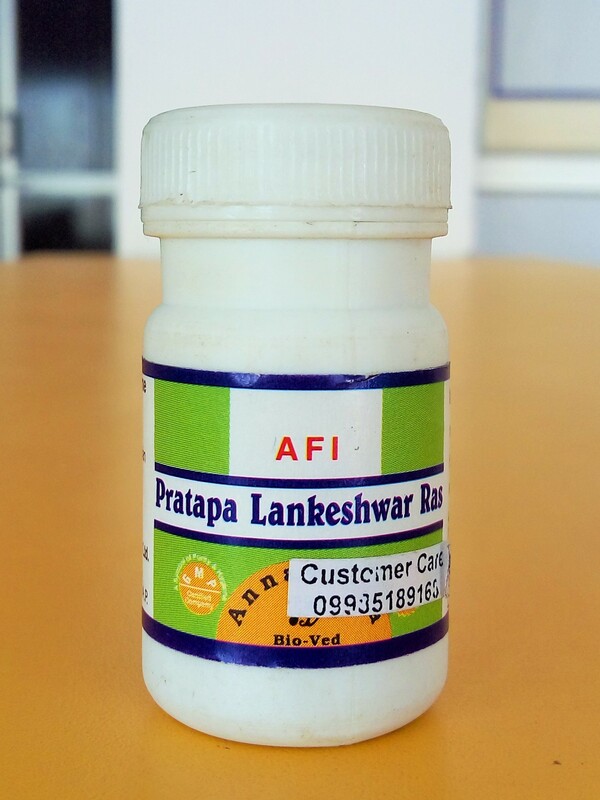 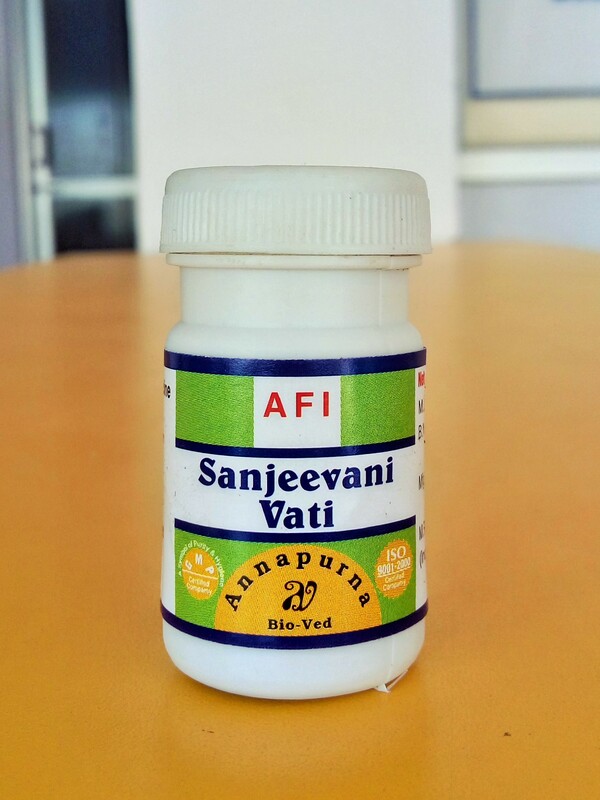 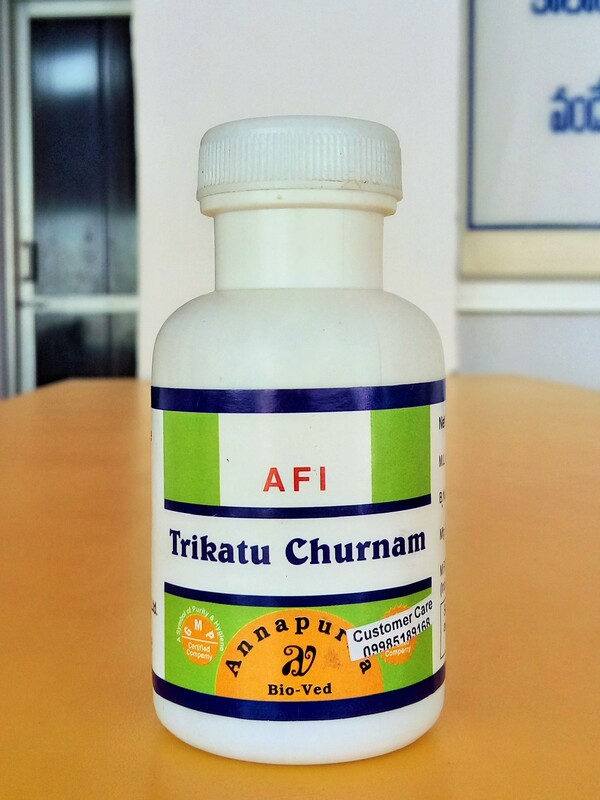 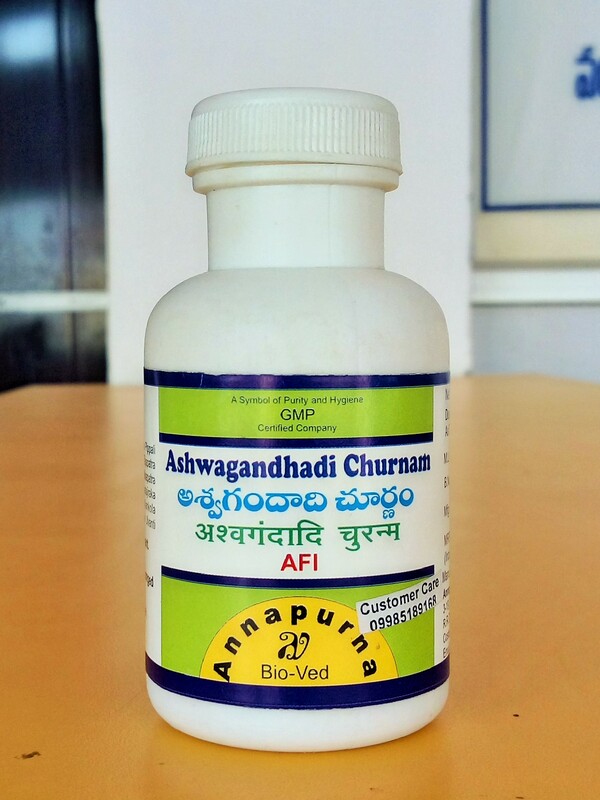 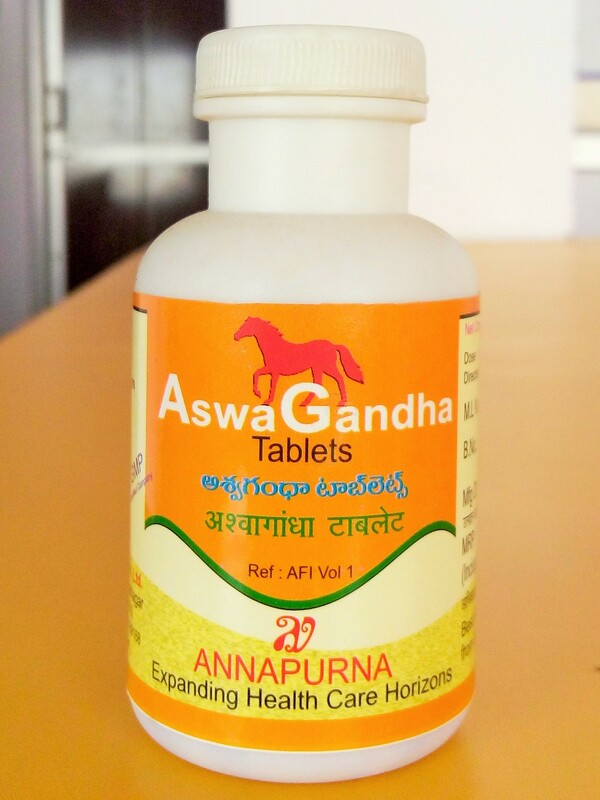 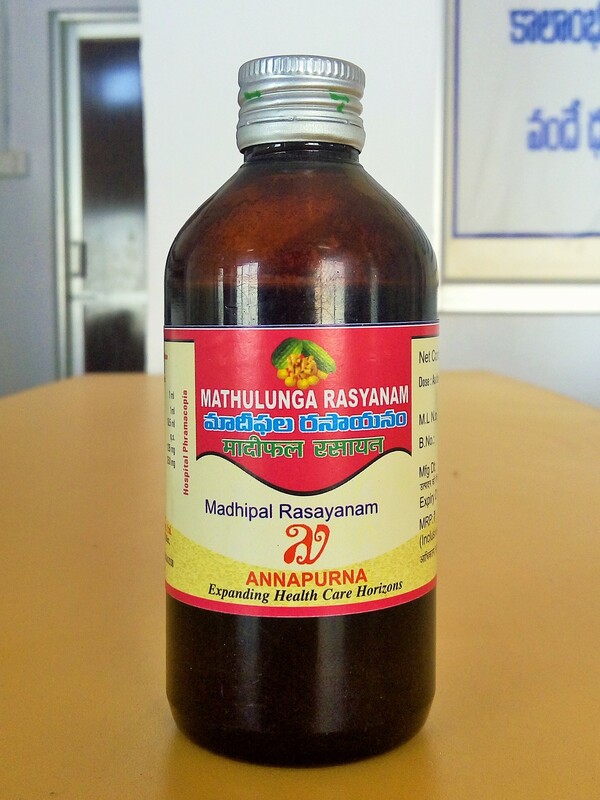 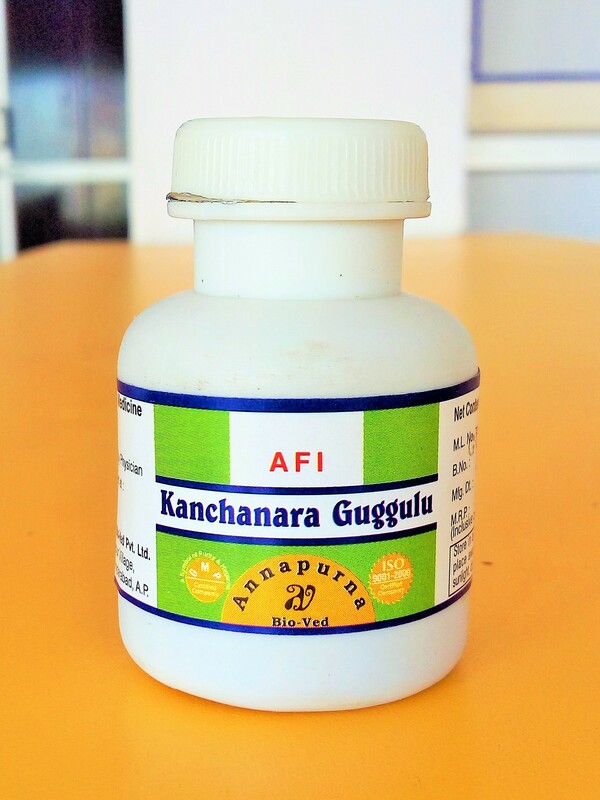 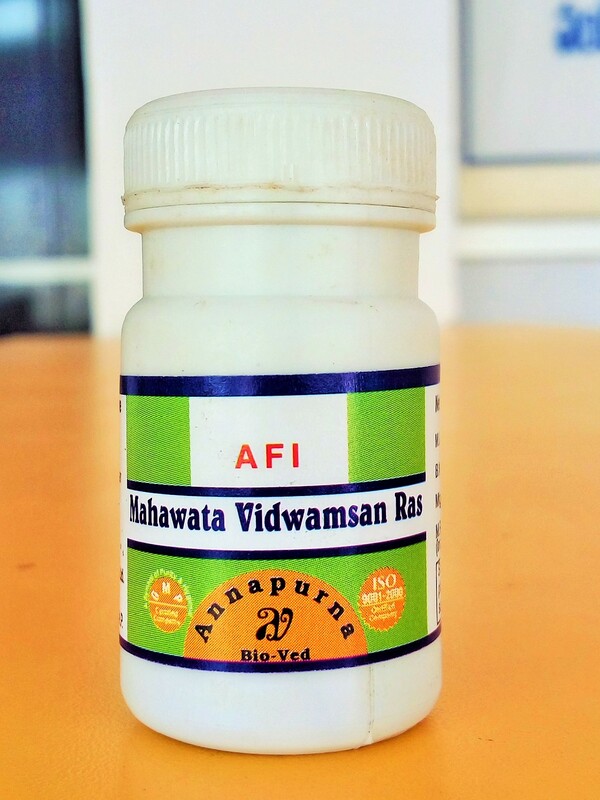 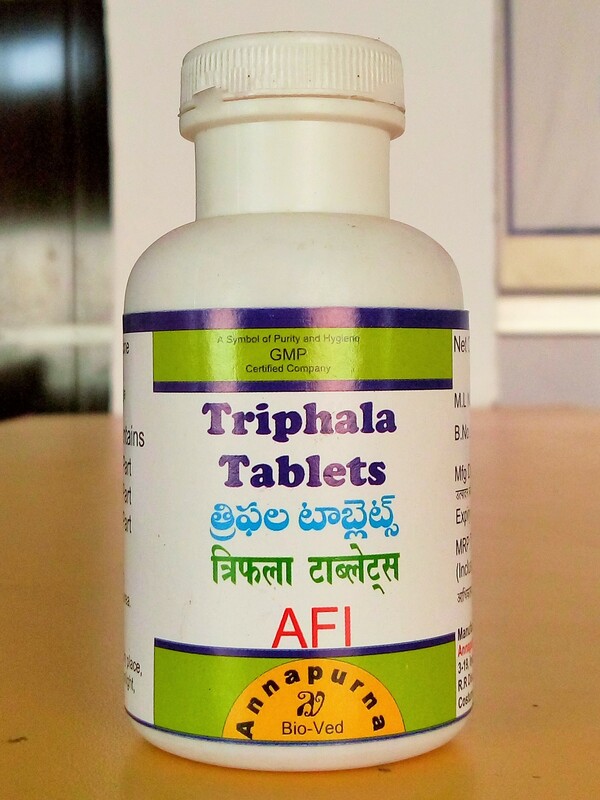 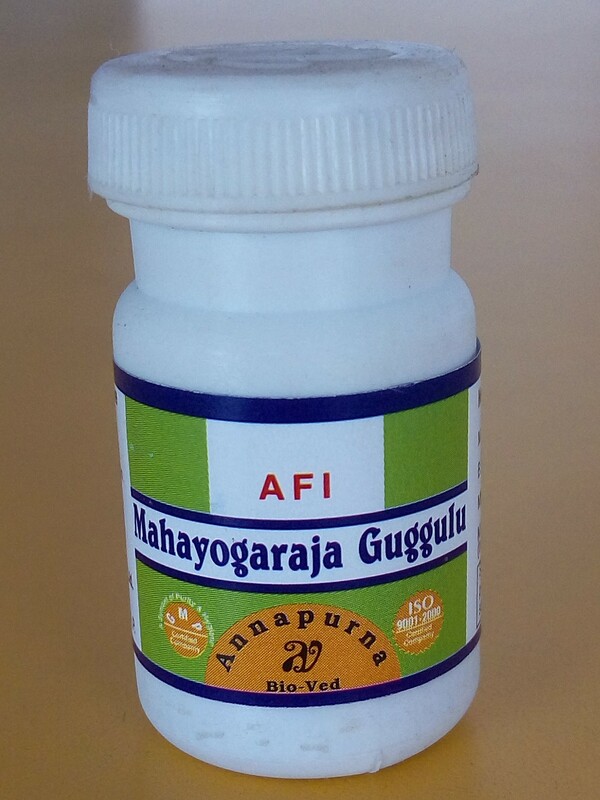 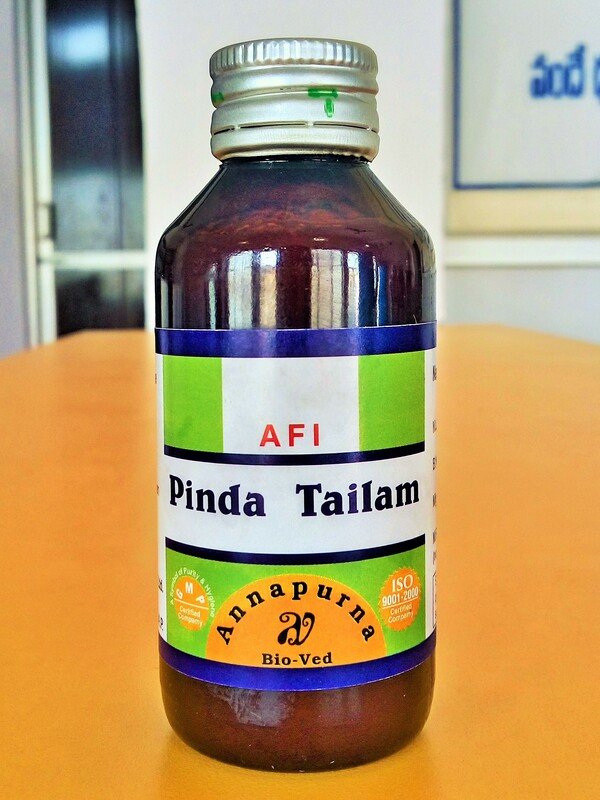 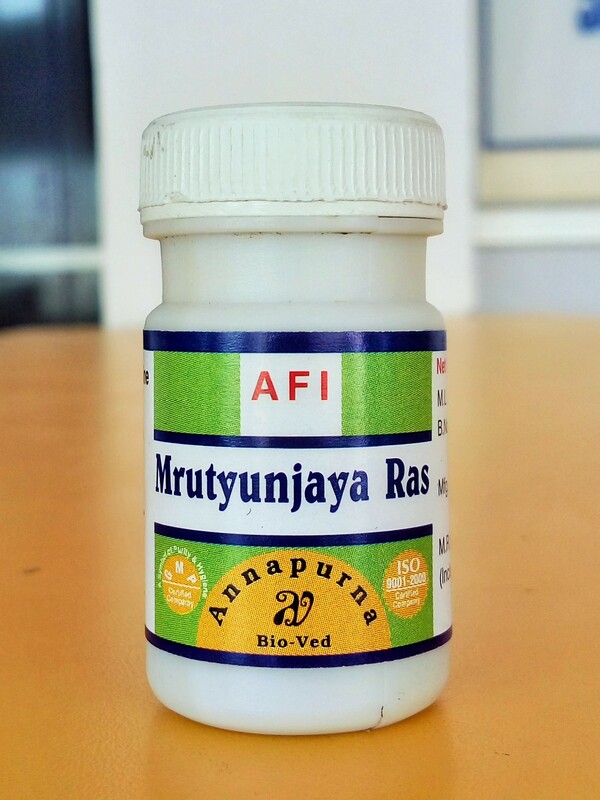 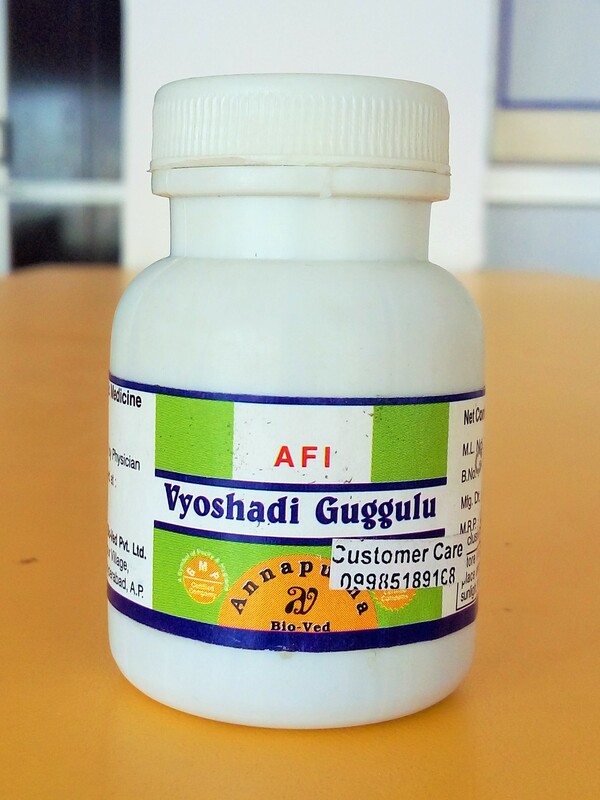 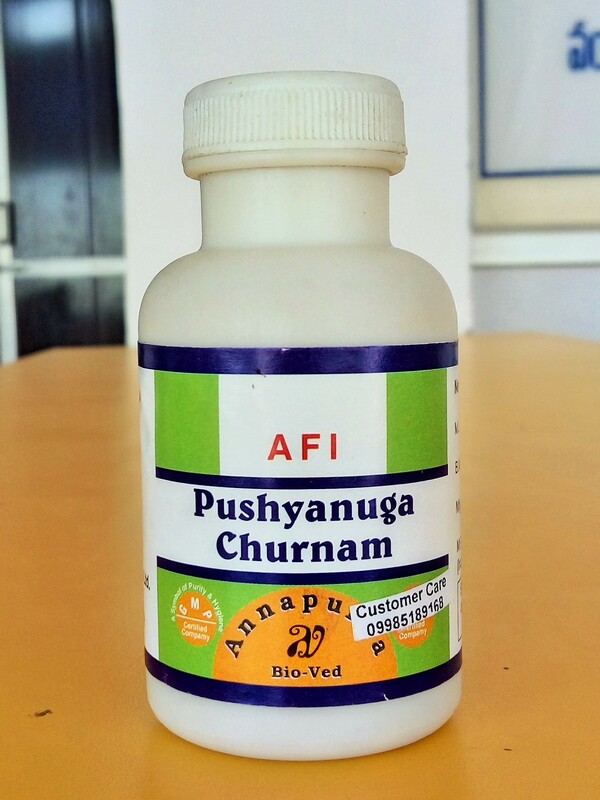 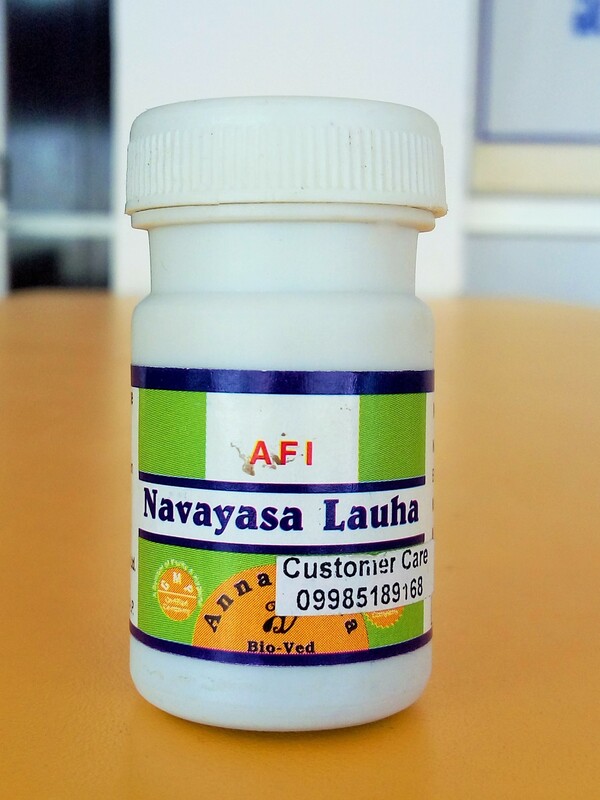 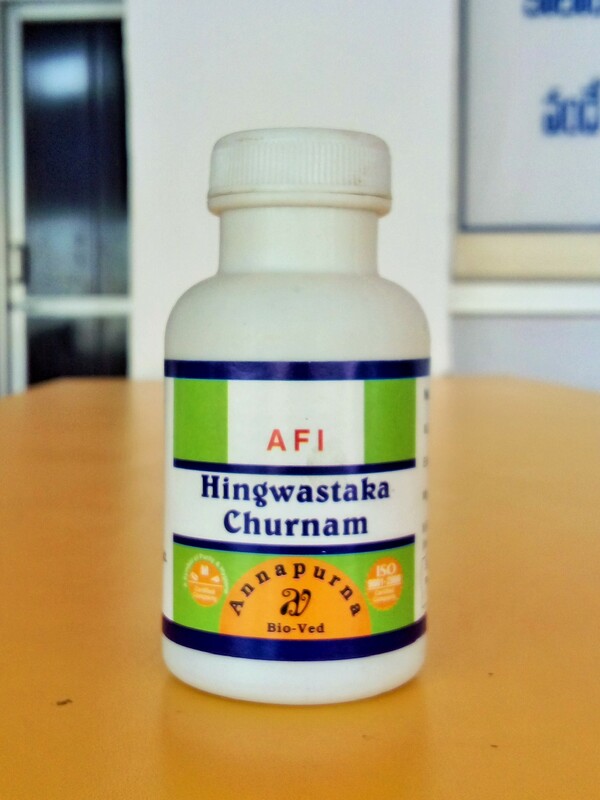 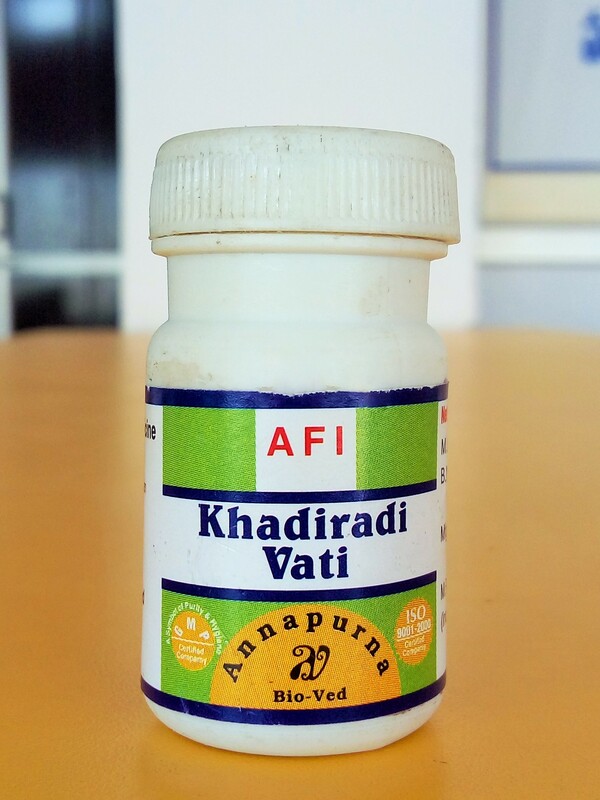 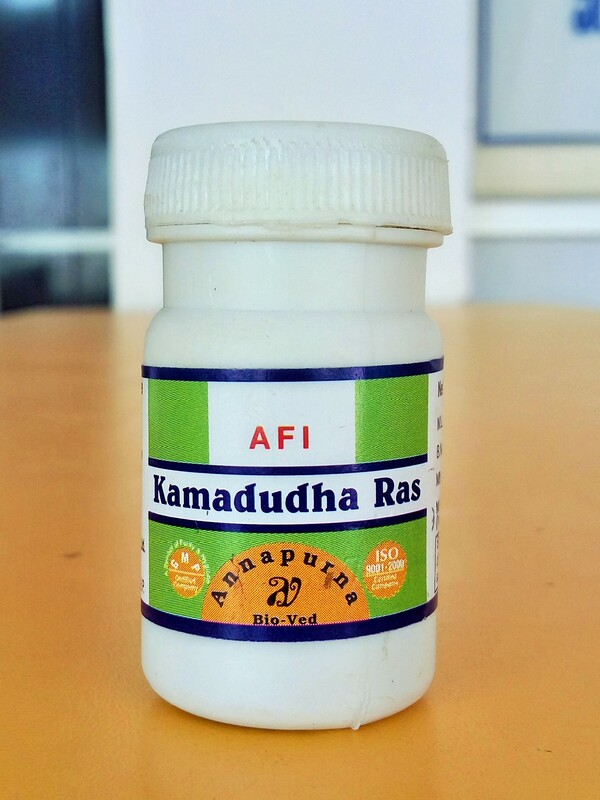 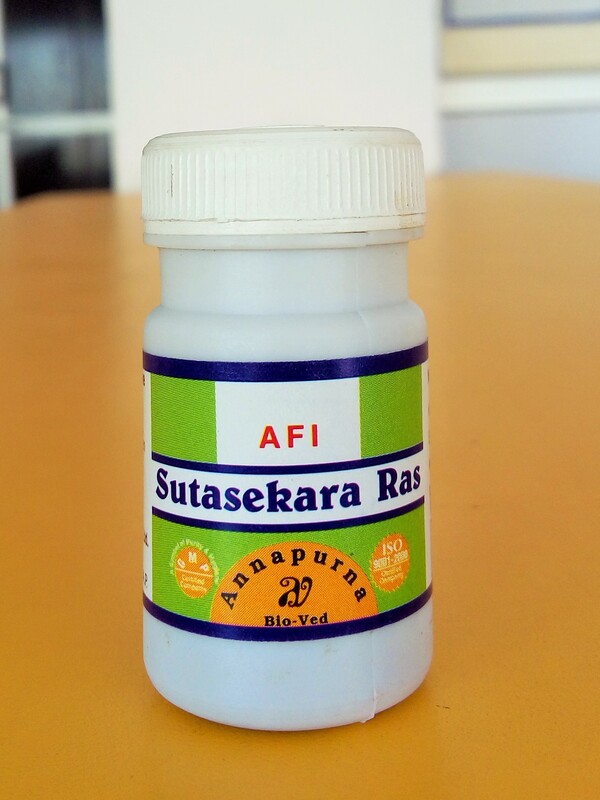 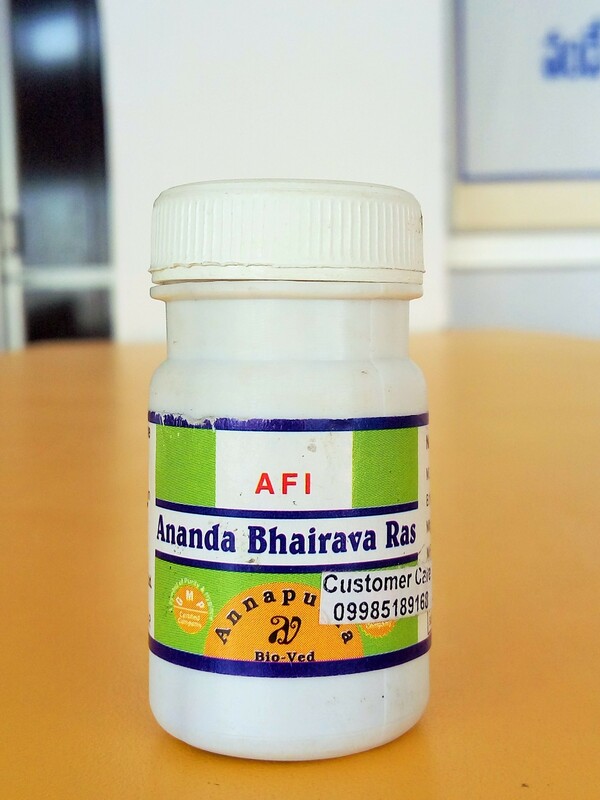 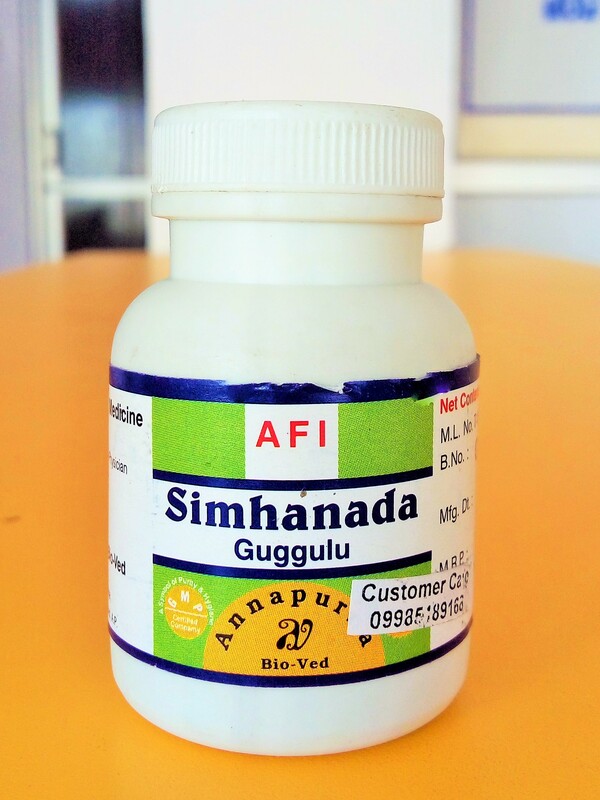 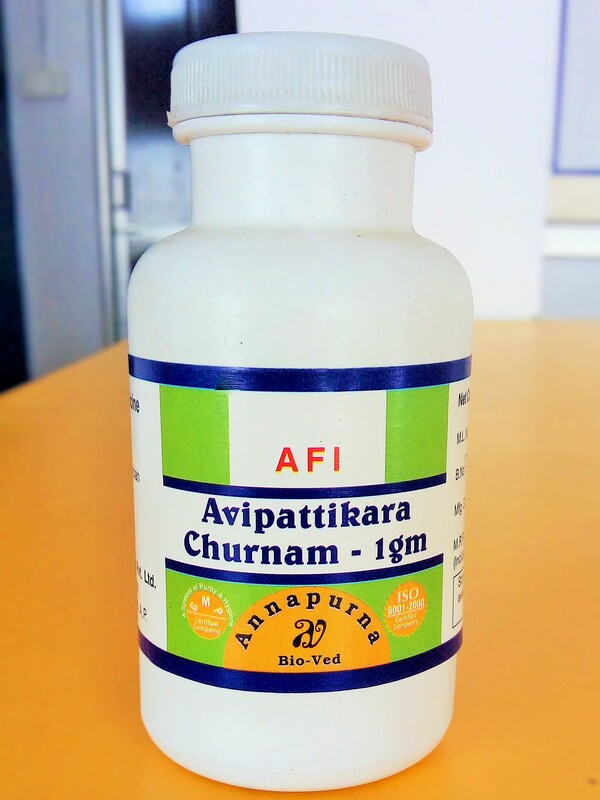 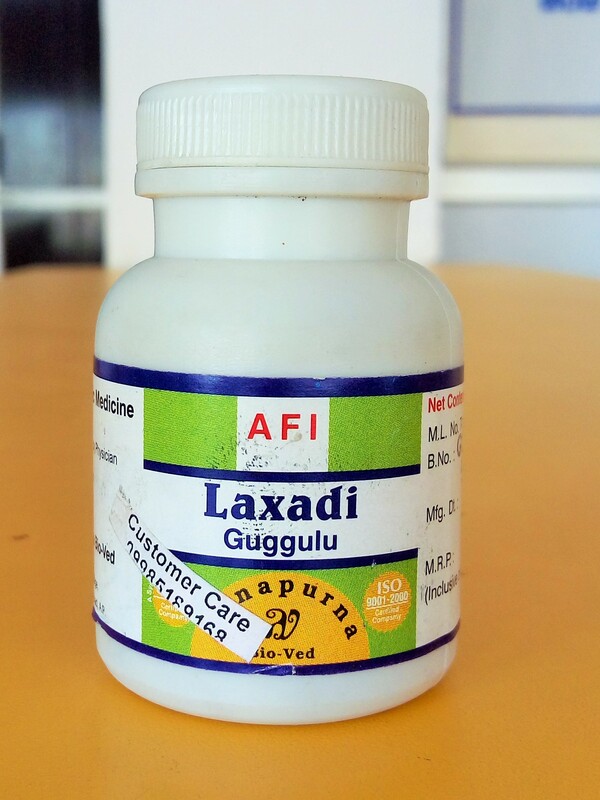 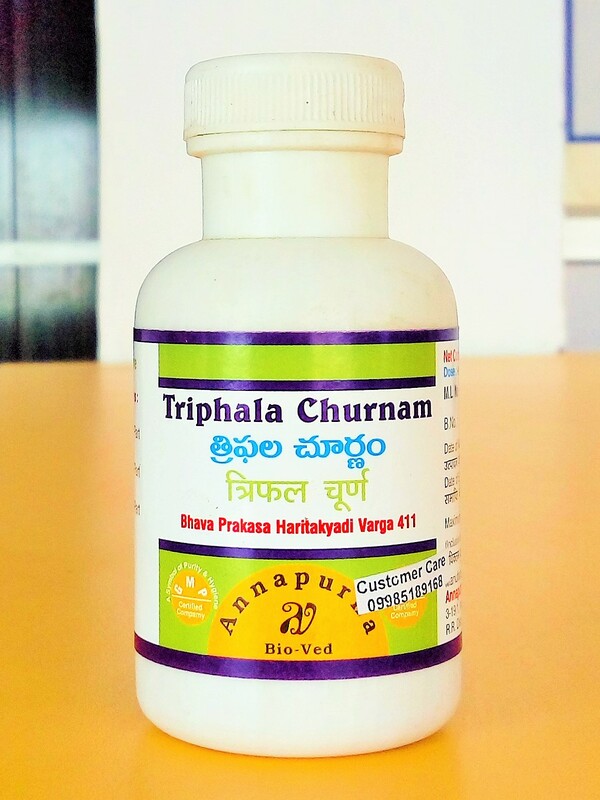 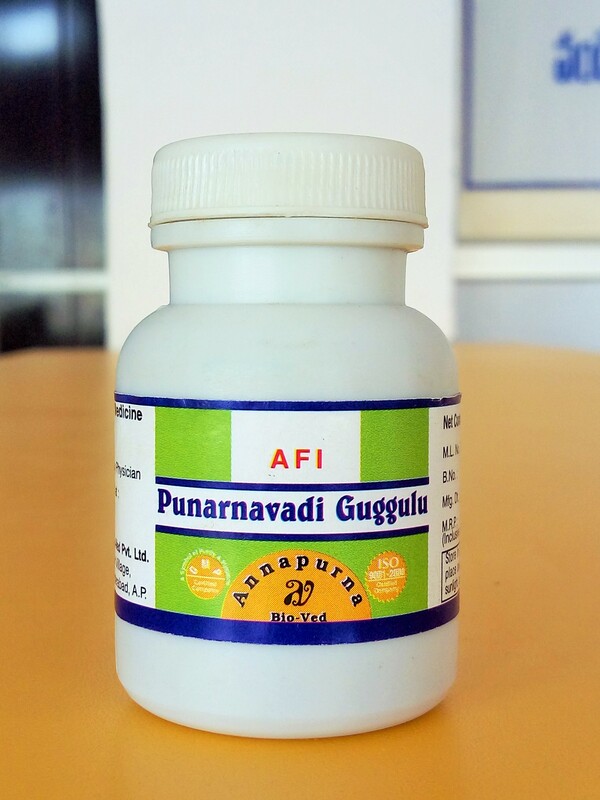 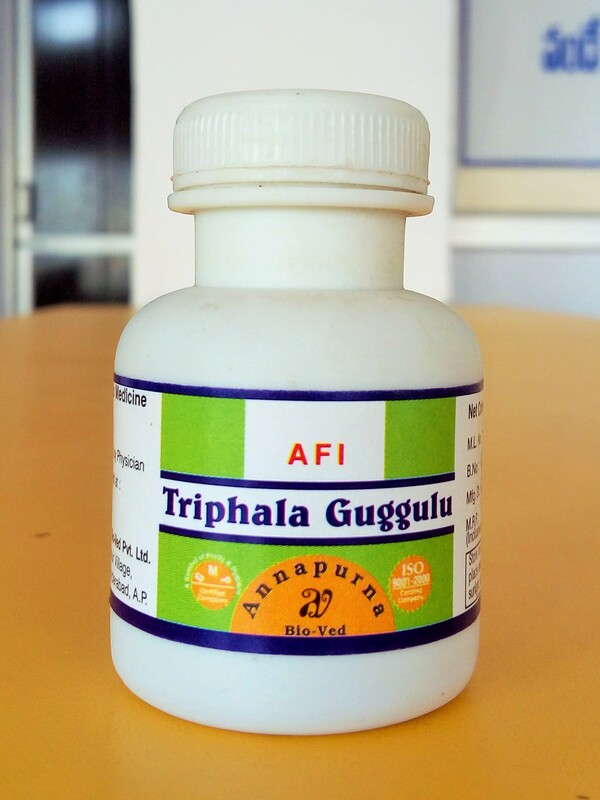 Description : Therapeutic uses: Agnimandya (digestive impairment); Malabandha (constipation); Amlapitta (Hyperacidity); Arsa (Piles); Mutrabandha (retention of urine); Prameha (metabolic disorder). 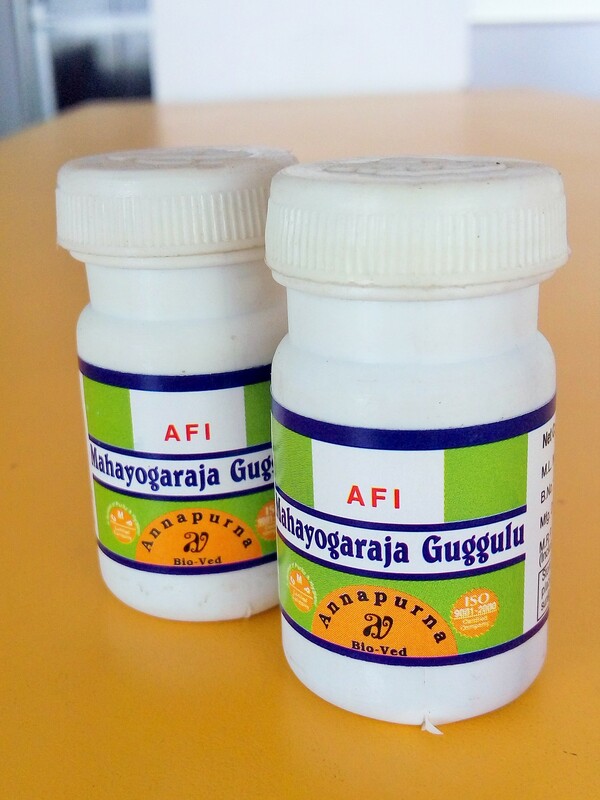 Dose: 10 g daily in divided doses. 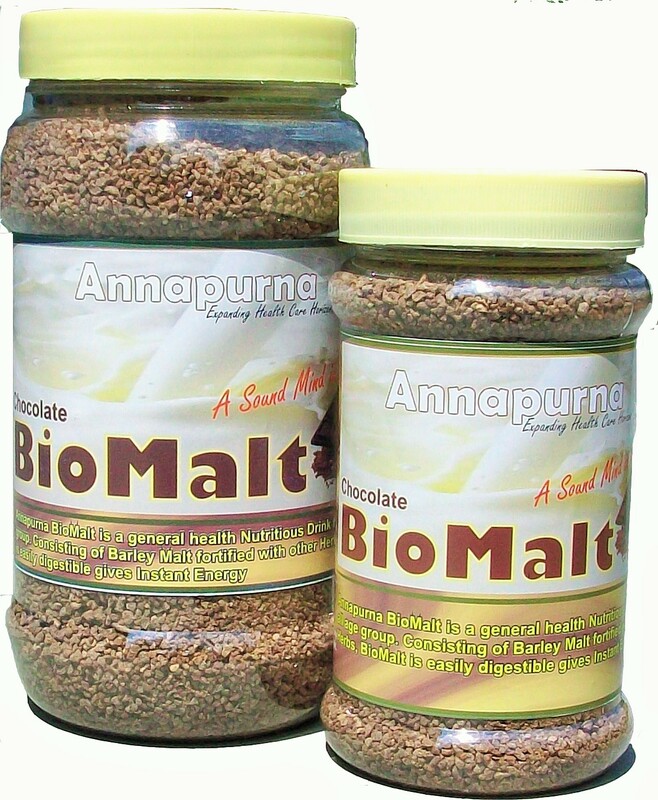 Anupana: Honey, Water, Milk. 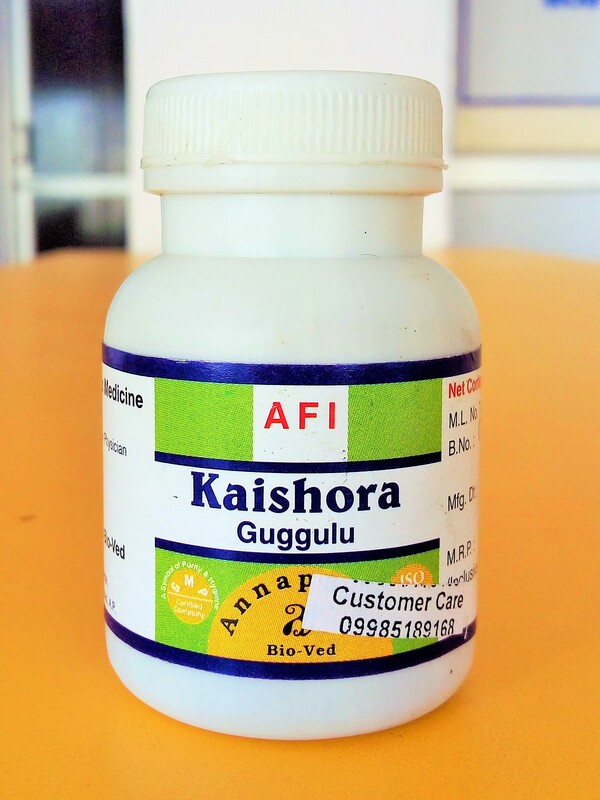 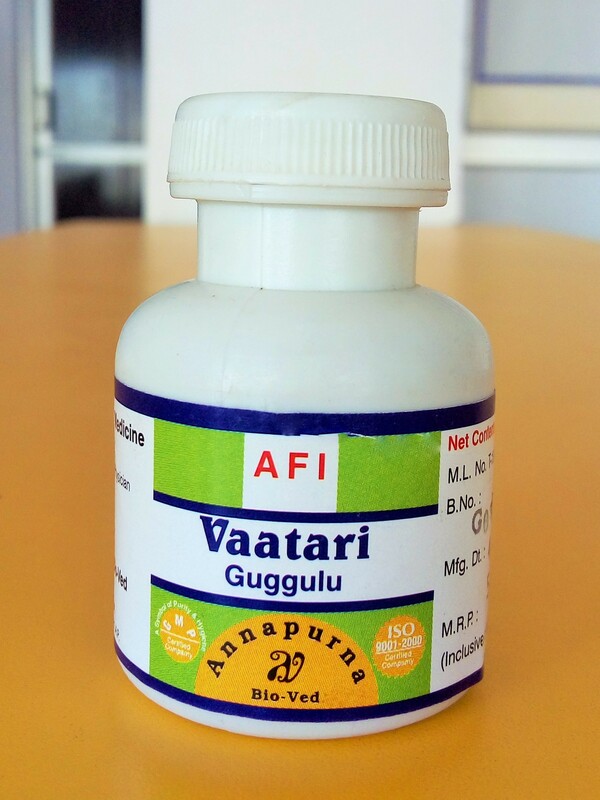 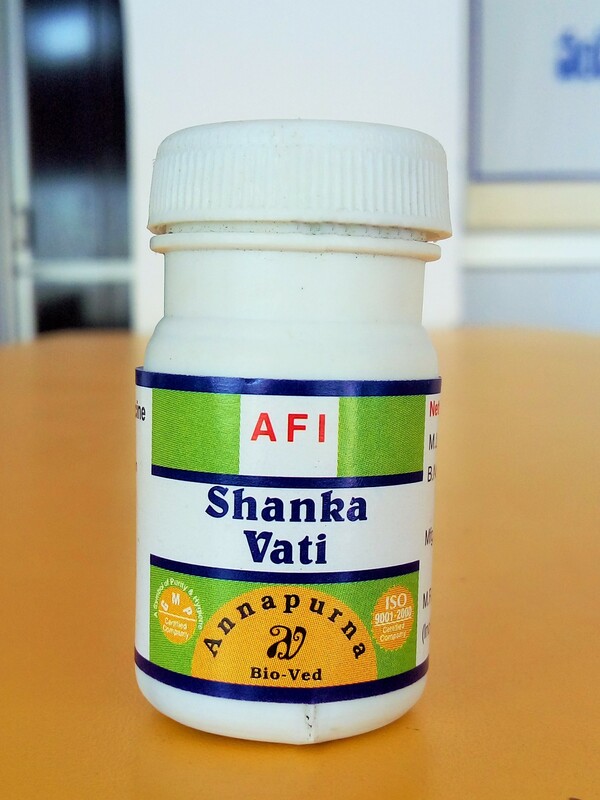 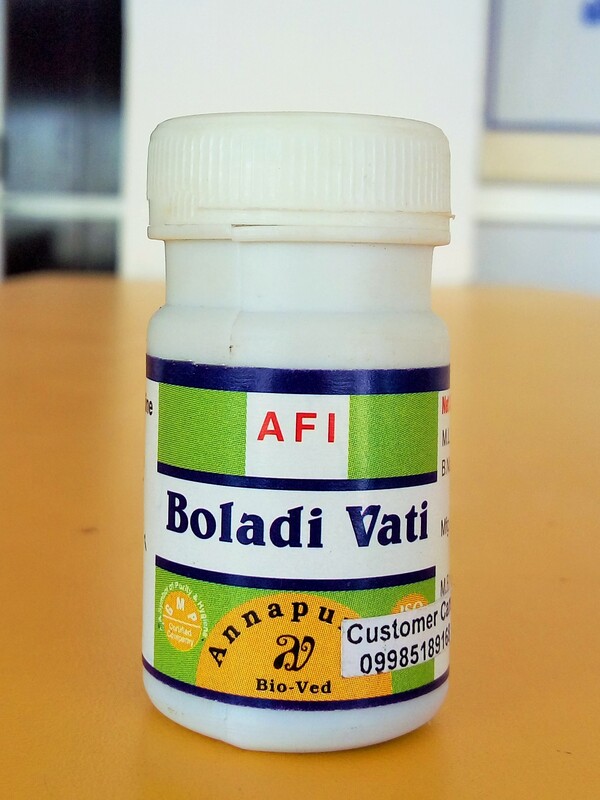 Description : Therapeutic uses: Agnimandya (digestive impairment); Sula (pain / colic); Gulma (abdominal lump); Vataroga (disease due to vata dosha) Dose: 3 to 6 g daily in divided doses. 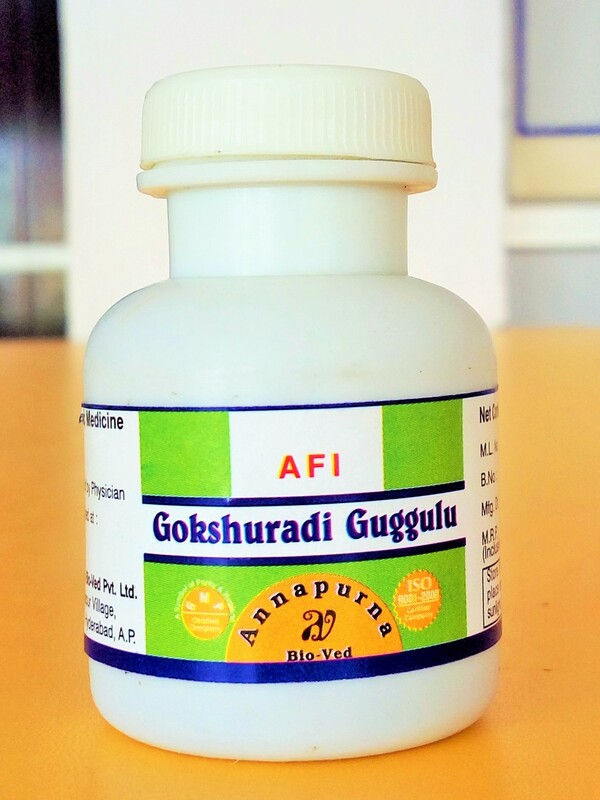 Anupana: Grita. 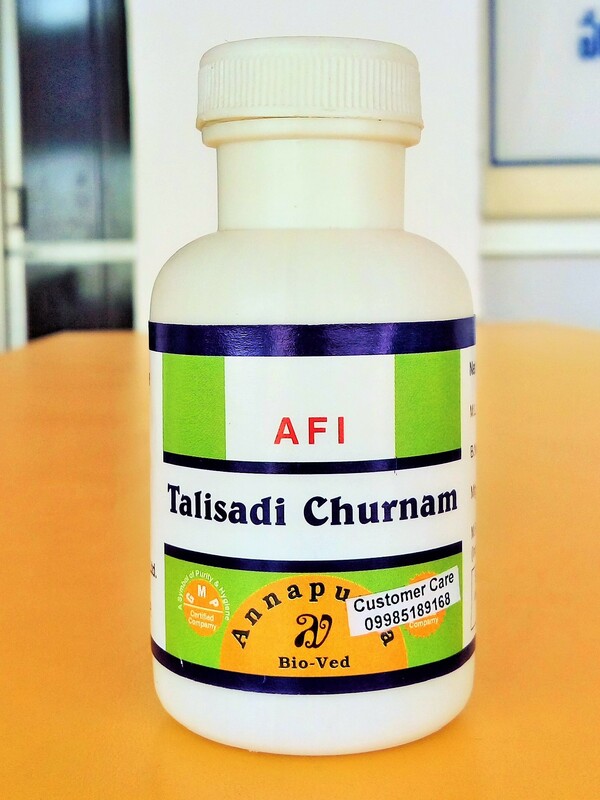 Description : Restorative toinic in chronic inflammatory conditions Chronic inflammatory conditions Dose:½ to 1g With honey . . 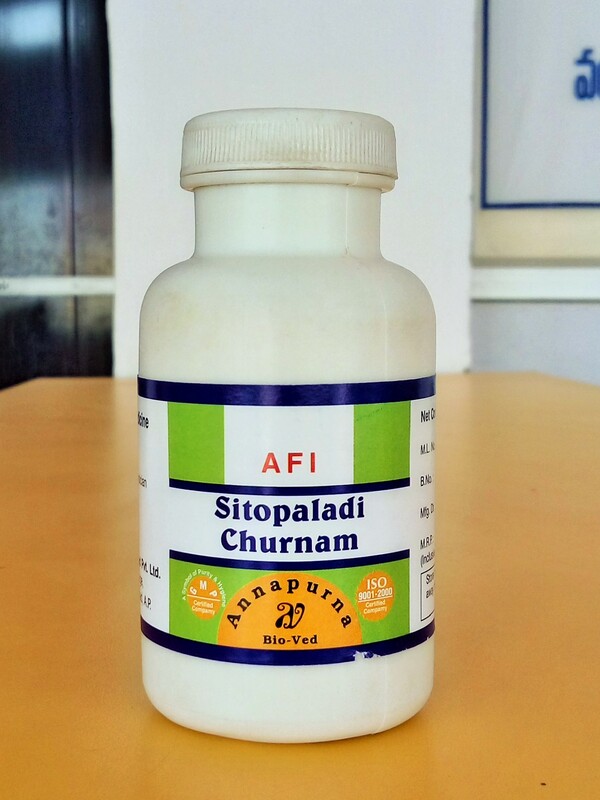 Description : Restorative toinic in chronic inflammatory conditions Chronic inflammatory conditions Dose:½ to 1g With honey . 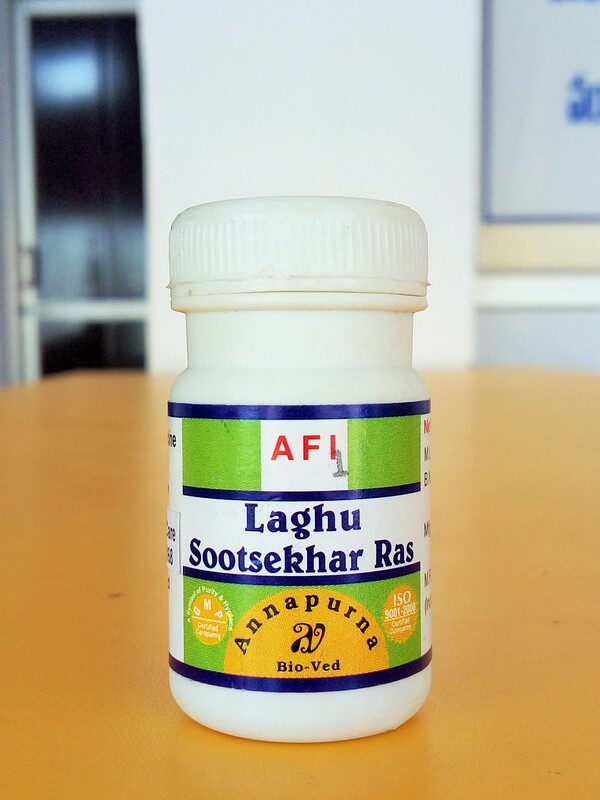 Description : Blend of natural herbs helps to relieve pain. 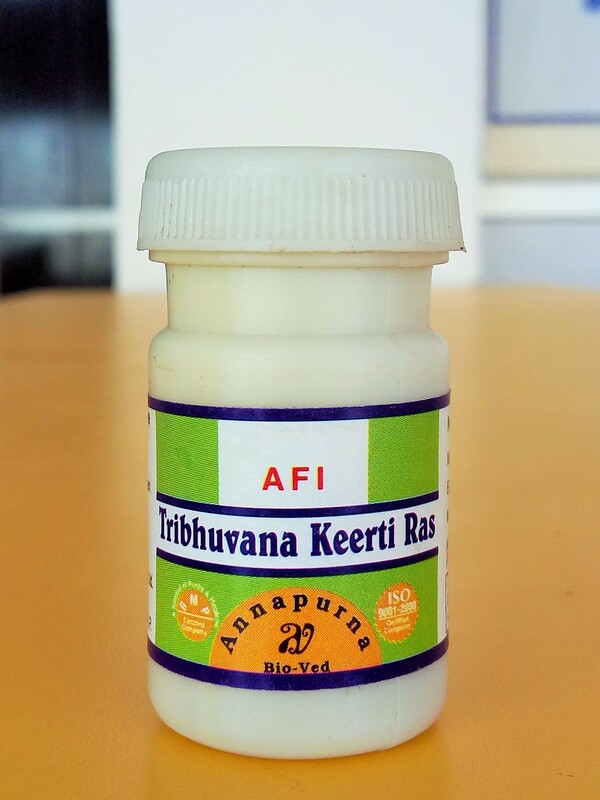 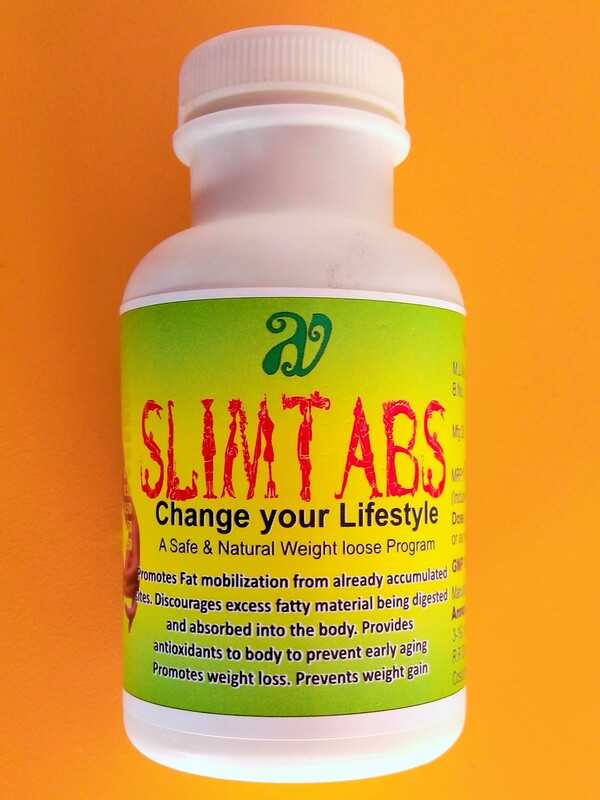 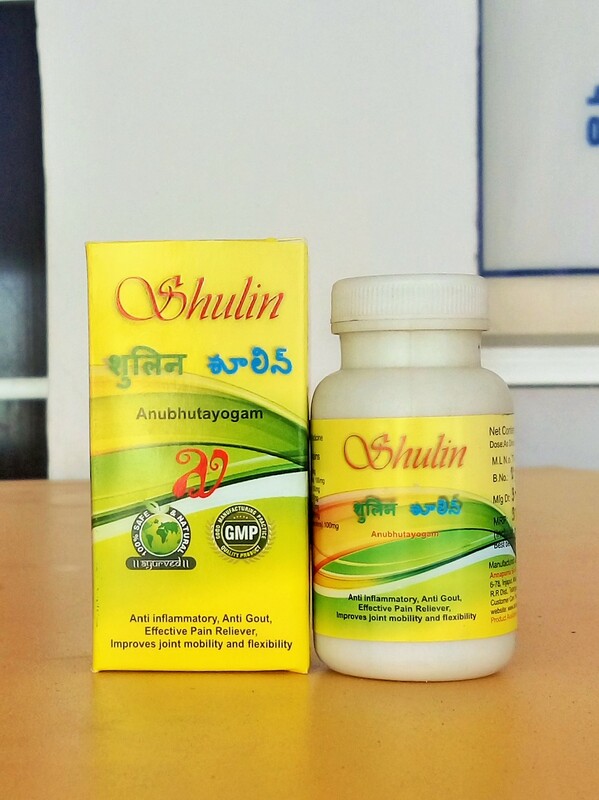 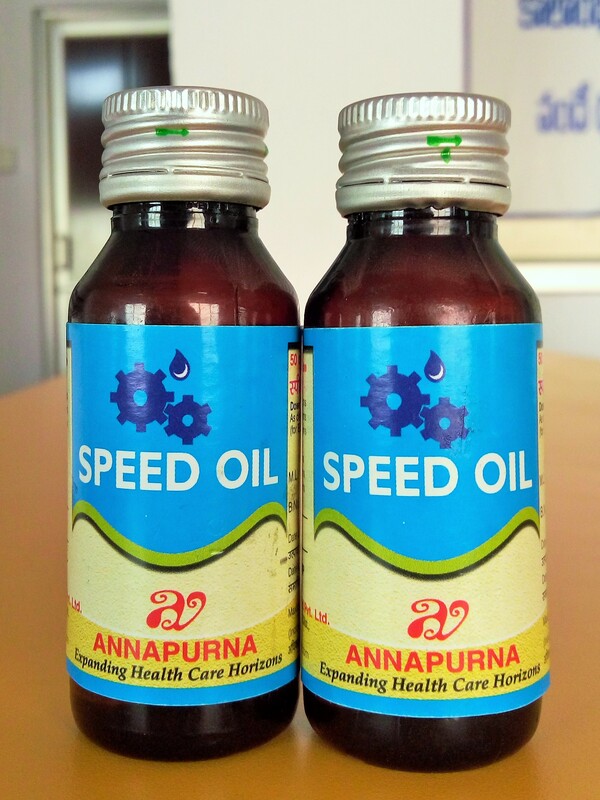 "Effective in the complications associated with joint pain like stiffness, pain inflammation etc. 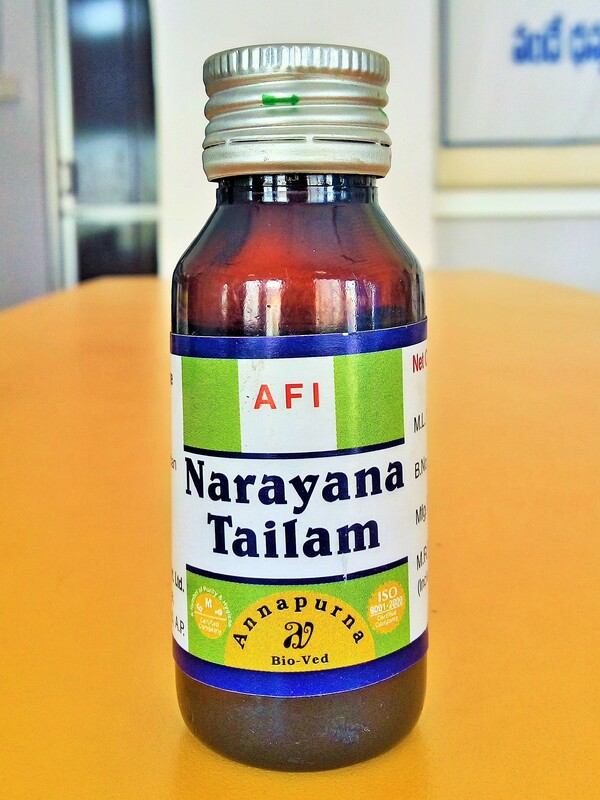 Soothes aches & relieves tired, sore & strained muscles. 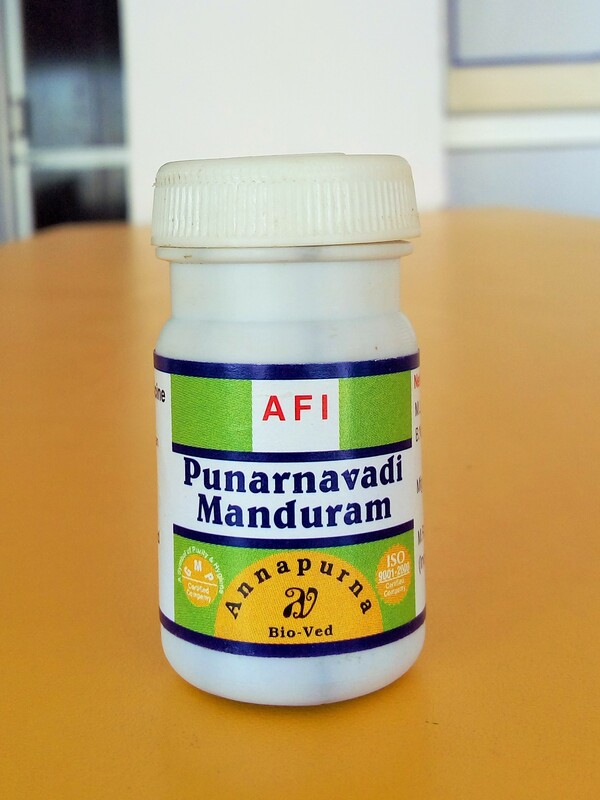 Effective in frozen shoulder, cervical spondylitis and Sciatica, backache. 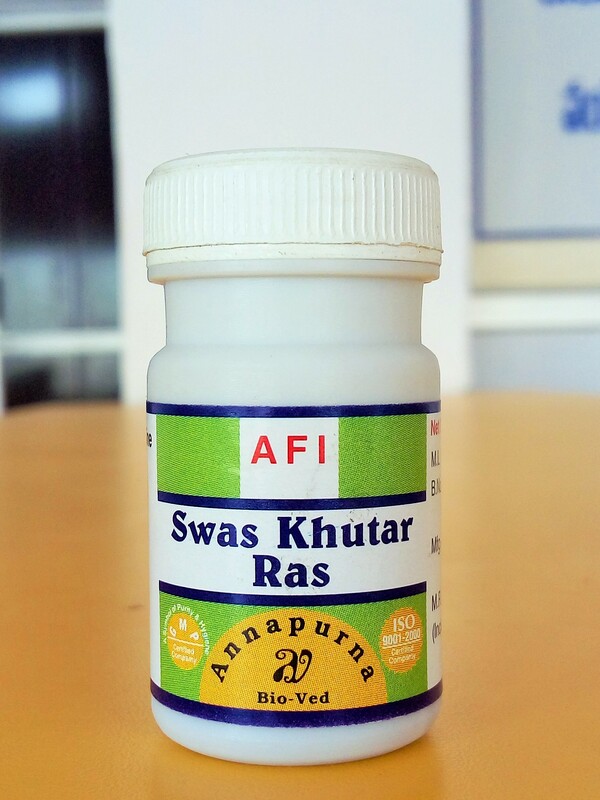 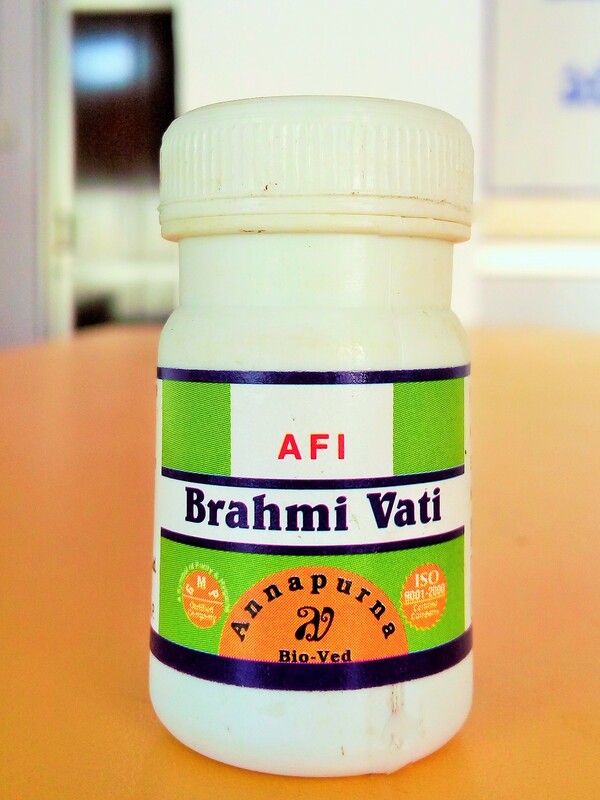 Relieves painful conditions of joint, bones, muscles etc. " 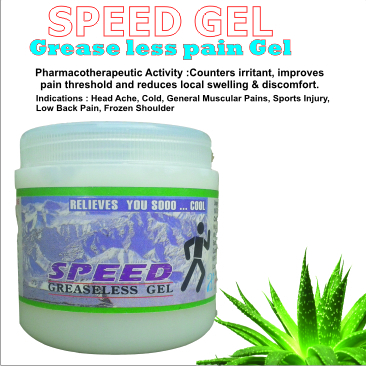 Directions:Spread Gel on affected area. 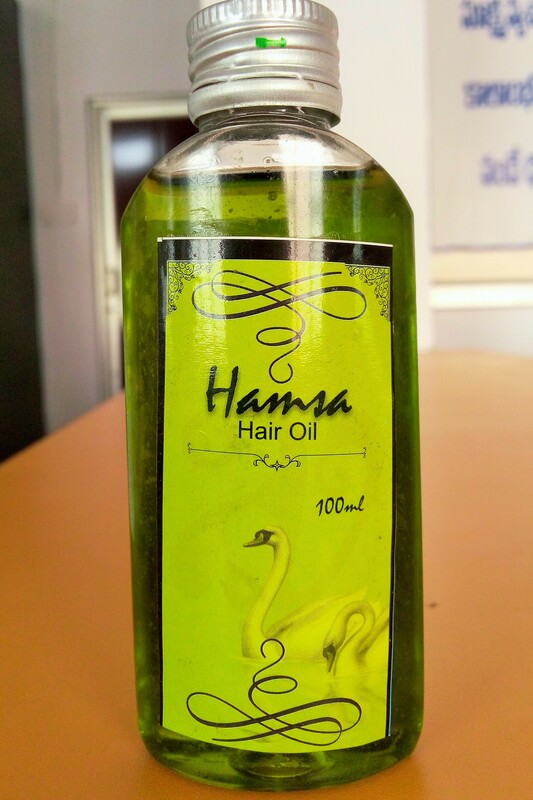 Massage gently. 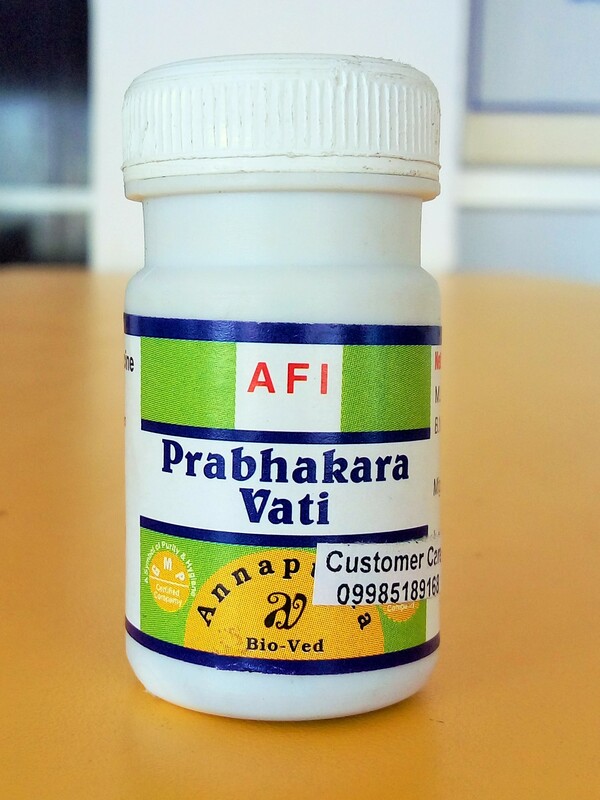 Apply dry fomentation.